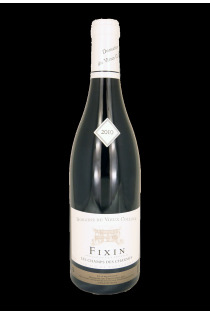 Pinot Noir in the spotlight! The winery produces a vast majority of red wines, namely Marsannay, Fixin and Gevrey-Chambertin. At Marsannay-la-Cote, a village at the northern end of the Côte de Nuits, the domain of Vieux College extends over 20 hectares. 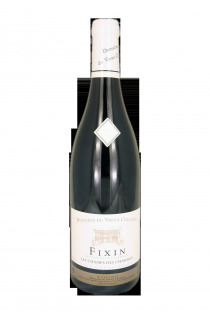 A family farm for 7 generations, it is directed since 2006 by Eric Guyard. 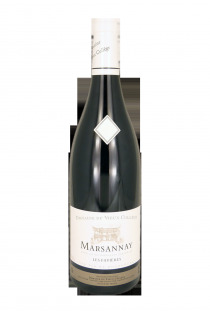 The vineyards of the domain are located in the towns of Marsannay, Fixin and Gevrey-Chambertin. Eric Guyard attaches a great importance to the work of the soil, in order to preserve the environmental balance and the respect for biodiversity. After 20 days of fermentation, red wines are aged in oak barrels for about 18 months. White wines, more rare on the domain are aged between 12 and 15 months.